Christen N Madsen II is a data analyst and project manager for NYC DOE-commissioned Mandarin Chinese Academic Native Language Supports (ChANLS), and for NYC DOE and NYSED-commissioned multilingual literacy, math, and listening assessements. 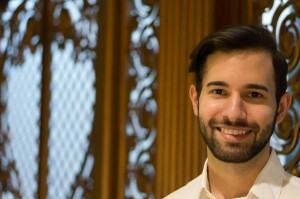 He is a Linguistics Ph.D. candidate in the SLA lab, CUNY Graduate Center and has an M.A. in Applied Linguistics with an emphasis in TESOL. Christen’s current research is on the syntax-semantic knowledge of Spanish heritage speakers in the U.S. using eyetracking measures with aurally-presented stimuli, and statistical analysis and design of data from neurological, behavioral, corpus, ocular, and survey-based experiments. Shannon Webb is a Project Manager and Researcher in the SLA Lab, where she works on the LENS and LTELL projects. She has an MA in Computational Linguistics and is interested in second language acquisition, the acquisition of literacy, and computational approaches to measuring linguistic productivity. Ian Phillips is a doctoral candidate in the Linguistics Program at CUNY Graduate Center. His research interests include second language acquisition, multilingualism, sentence processing, learnability theory, and new roles for technology in education. 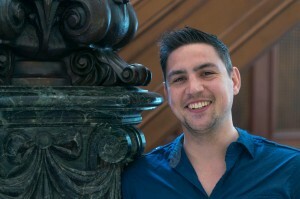 Ian is currently serving as the SLA Lab Manager, as well as Project Manager for the Second-Generation Bilinguals Project. He collaborated on design and content development for the LENS assessment and is leading the development and implementation of SGBP experimental measures. Ian is also a Digital Fellow at the Graduate Center and a adjunct lecturer at City College and Hunter College. His dissertation investigates the role of cross-linguistic priming in driving change in the home languages of bilingual communities in the U.S., utilizing ERP to measure bilinguals’ sensitivity to cross-linguistic syntactic priming for different sentence structures Spanish and English. 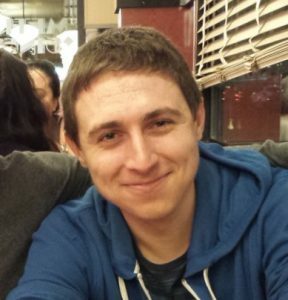 Benjamin Shavitz is a doctoral student in the CUNY Graduate Center’s Linguistics department and a research assistant in the SLA lab. He holds a B.A. in Multidisciplinary Studies with minors in Linguistics and Mechanical Engineering from Stony Brook University. His current particular linguistic interests include historical linguistics, theoretical syntax, and theoretical phonology. Andrea Monge is a research assistant at the SLA Lab and a Master’s student in TESOL at NYU Steinhardt. She received a B.A. in Linguistics and Hispanic Languages and Literature from CUNY Queens College. Her interests include second language acquisition, bilingualism, Spanish-English code-switching, phonology, and language attrition. Previously, she was a research assistant in a psycholinguistic study at Brooklyn College/Queens College, and a neurolinguistic study at the Developmental Neurolinguistics Lab at the CUNY Graduate Center. Currently, she is an adult ESOL instructor across NYC. Lianye Zhu is a Research Assistant on the ChANLS project at the SLA Lab. 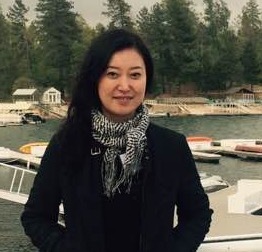 Her research interests lie in Chinese Wu language families, second language acquisition, and bilingualism. 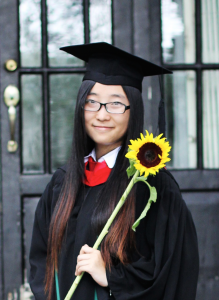 Lianye received BA focusing on English from Shanghai Jiao Tong University, and MA TESOL from Michigan State University. Currently Lianye is teaching Introduction to Linguistics at Lehman College. Soubeika Bahri (Wafa) is a Research Assistant in the SLA Lab. She has worked on Arabic LENS project,. She is a 3rd year PhD student in the Linguistics Program, and has an MA in Applied Linguistics from Old Dominion University, Norfolk, VA. Her research interests include sociolinguistics, second language acquisition, phonetics/phonology, and endangered language revitalization. 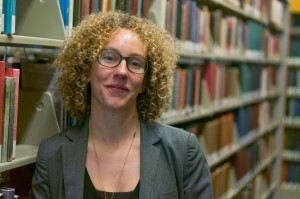 Her current research focuses on endangered and little-documented languages, with primary emphasis on Tunisian Berber. Marie Lily Cerat is a Research Assistant in the SLA LAB, working on the Haitian Creole version of the LENS Project. 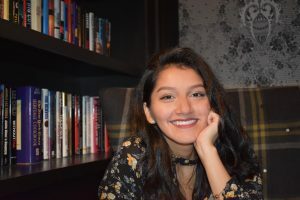 Cerat is a doctoral student in the Urban Education Program at the Graduate Center of CUNY and, her research interest ranges from language in education policy to the impact of culture on teaching and learning. She also serves as an adjunct lecturer with Hunter College of CUNY-TESOL Program. Pablo Gonzalez is a first year PhD student at the Linguistics department and a research assistant at the Second Language Acquisition Lab. He is currently working with the LENS and BRIDGES projects managing literacy evaluations. 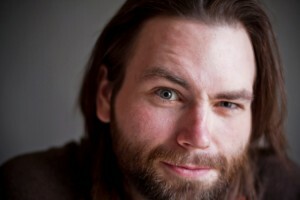 His research interests, although still undefined, are centered around issues on syntax, language contact, change and processing, and how computational linguistics can inform all these fields. 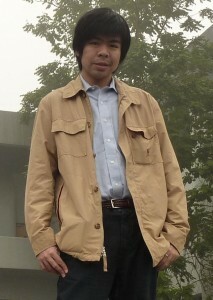 Stanley Chen is a Research Assistant in the SLA lab. He has worked on the MLD project as well as ChANLS. He is a 1st year MA student in the Linguistics Program and is interested in bilingualism, psycholinguistics, and neurolinguistics. He received his dual BA from National Chengchi University, focusing on linguistics and MSEd from the University of Pennsylvania. Chun-Yi Peng is a Research Assistant in the SLA Lab. He has worked on the LENS Assessment projects. He is a 2nd year PhD student in the Linguistics Program and is interested in second language acquisition and sociolinguistics, especially the syntactic variation among Chinese dialect. His current research is looking at the effect of media exposure on the grammaticality judgment of people who speak ‘standard’ Mandarin. He received his BA from National Taiwan University and MA from Michigan State University. Ahmed Shamim is a Research Assistant in the SLA Lab, he is working on the LENS project. He has an MA in Linguistics from the CUNY Graduate Center and is now working toward completing his doctoral degree in Linguistics. He also holds an MA in English literature from Jahangirnagar University, Bangladesh. 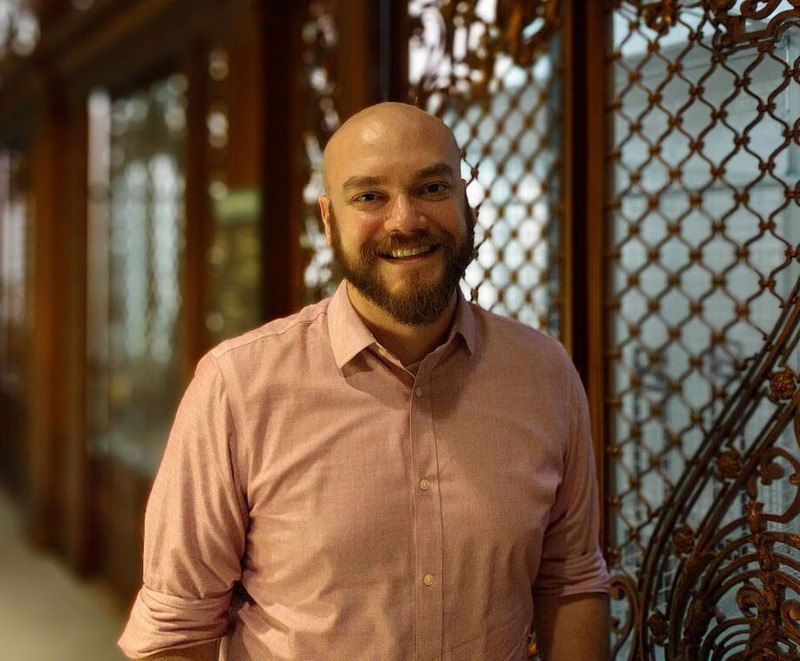 His research interests include language policies and ideologies, endangered language documentation, and the descriptive grammar of Bangla. Lauren Spradlin is a Research Assistant in the SLAL, and has worked on both the LENS and LTELL assessment projects, as well as (insert the official name of the ERP study here?). Lauren received her undergraduate degree in linguistics from the University of Arizona, and is now a second year PhD student. Her interests include cactuses, phonology, and signed languages, often in combination. She is currently investigating how language modality affects iconicity in signed and spoken languages. Nazmul Sultan works on the Bangla LENS project. He produces and edits test questions for the Bengali-speaking newcomer students to New York. Nazmul is an undergraduate student of Philosophy and Political Theory at the CUNY Baccalaureate Program. 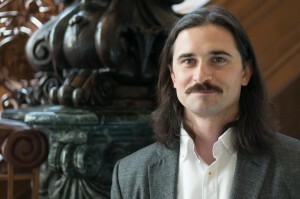 His research interests are primarily centered around philosophical exploration of politics. He writes about philosophy and politics in both Bengali and English. Reid Vancelette is a first-year Ph.D. student in the Linguistics Program and a Research Assistant in the SLA lab. He is currently working on an EEG study of syntactic processing in heritage language learners. His past experienced dealt with MR-constrained MEG/EEG analyses of thematic role assignment in complex syntactic constructions. His interests lie in psycholinguistic models of bilingualism, syntax, morphosyntax, case-assignment, and Slavic and Baltic Linguistics. Jiaqi Wang joined the lab in July 2013, as a research assistant with experience in second language assessment. He is working on the Mandarin LENS project. He is currently a PhD student at the Linguistics Program at the Graduate Center with research interest in syntax, syntactic development and learnability. João Pedro Marinotti is a PhD student and research assistant at the SLA Lab. He joined in August 2015 to work on the Second-Generation Bilinguals Project (SGBP) and the Multilingual Literacy Diagnostic Project (MLD). His research interests center around language change, its causes, and its effects. 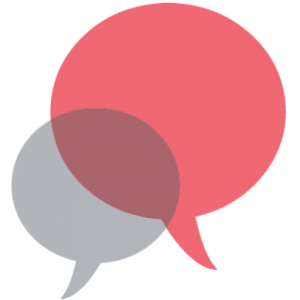 Having a background in linguistics (BA) and cognitive science and natural language processing (MSc), João Pedro Marinotti is also interested in human sentence processing, quantitative linguistics, L1 and L2 acquisition, and language policy. Sumeng Guo is a Research Assistant in the SLA Lab, and she works on the LENS project of Mandarin LENS. She is an undergraduate student at Hunter College and majoring in Chinese Literature and minoring in Asian American Studies. She also works as a Chinese tutor at Hunter College and LaGuardia Community College. Sumeng plans to be a Mandarin teacher at a New York City public school in the future. 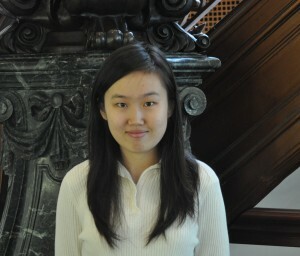 Qi Zhang is a Research Assistant in the SLA lab and currently works on the ChANLS project. She is a first year MA student at the Linguistics program and has earned her first MA degree in the field of Applied Linguistics. 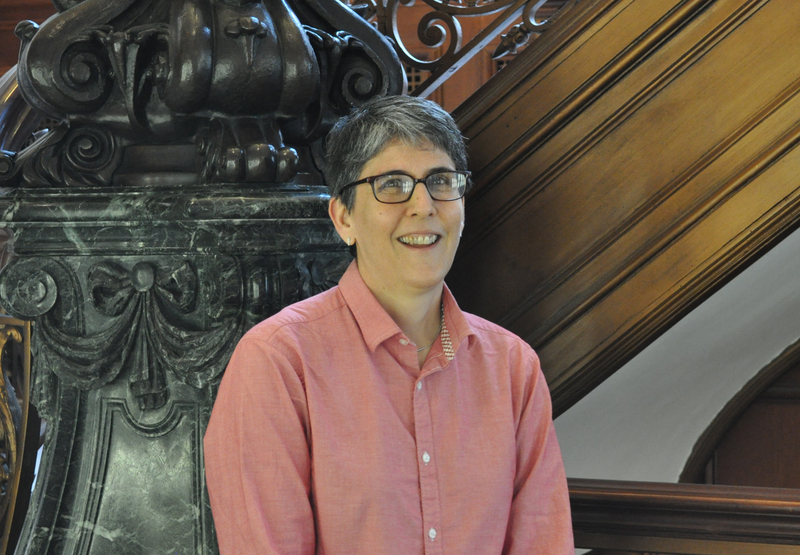 Her research interests are centered around issues on semantics and syntax. Laurie Gluck is a full-time Lecturer in ESL and Linguistics at LaGuardia Community College. She is currently working on a QP2 that examines the production of English prosody by Bengali learners of English at different proficiency levels. Euna Cho holds a master’s degree in Applied Linguistics from Columbia University and a PhD in Linguistics from CUNY Graduate Center. Her research interests lie in second language acquisition and syntax. Her dissertation investigates multimedia effects on L2 vocabulary acquisition. She also teaches at Queens College and BMCC as an adjunct lecturer. Michelle McSweeney’s research focuses on bilingual communication on digital platforms. Her dissertation, “Literacies of Bilingual Youth: A profile of bilingual academic, social, and txt literacies” investigated the relationship between linguistic skills across multiple platforms; the text messages collected for this project are now the first publicly available corpus of Spanish/English text messages. As of Fall 2016, she is a Associate Research Scholar at Columbia University in the Center for Spatial Research. Marisa Nagano’s research focuses on the acquisition of pragmatics in L2 Japanese by native English speakers. Michael Madden is the webmaster in the SLA lab and currently works on all the SLAL internal websites. He is a level II PhD student in the Linguistics program. His research interests are centered around sarcasm, pragmatic ambiguity resolution, phonology, NLP and SLA.